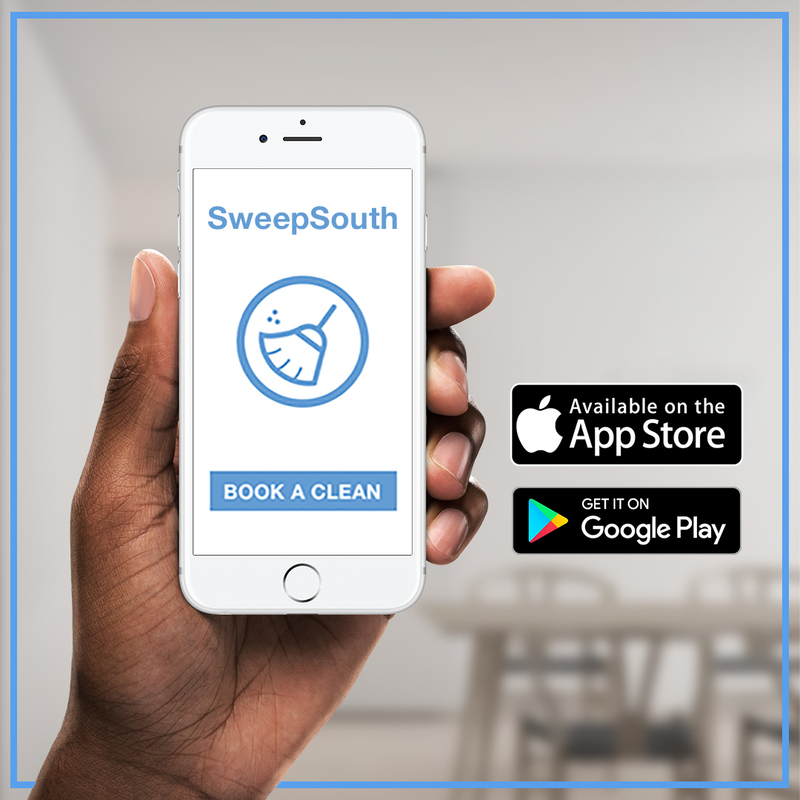 We at SweepSouth consider ourselves a key player in modernising access to domestic cleaning in South Africa. With our online platform, our attitude towards empowering domestic cleaners, and our approach in using technology as a tool to make getting your home cleaned hassle-free, we look forward to making our mark on the industry. Besides platforms like ours though, there are many other ways in which technology is being used to make the process of getting your place cleaned more pain-free. We list a few of these innovations below. Xeros, based in the US, has developed a commercial washing machine containing polymer beads that absorb stains and enable 70% less water and 50% less energy to be used during the washing process. Each washing machine uses about 1,5 million polymer beads that can be used for over 500 cycles, and once depleted, can be recycled to make plastic automobile parts. Xeros’ CTO, Dr Steve Jenkins, says the polymers also allow 50% less detergent to be used and work as effectively in cold water as in a hot wash. The polymer beads have been tested in various hotels and commercial laundromats, where they reportedly return laundry that is cleaner, fresher, smells better and is softer. Though these will undoubtedly cost more than conventional washing machines, the effects on water conservation may be well worth it. With a rise in allergies in the general population in recent years, as well as air pollution caused by urbanisation for example, having a clean home air environment could be beneficial to health. Purely products has developed a lightbulb that uses negative ionisation to pulverise germs and other pathogens, making the air cleaner. In contrast, other companies like IQAir, RabbitAir and Honeywell have designed a HEPA Filtration System which can catch particles of dirt, dander and pollen and works noiselessly to “scrub” up the air in a room, helping those with pet, dust or pollen allergies. 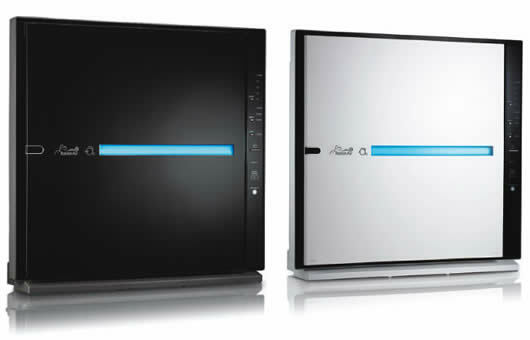 Ecovacs’ Atmobot goes a step further, and actively moves around a room to “hunt” down bad air! Speaking of Atmobot, pricey but oh so nifty cleaning robots have been around for a few years and aren’t going anywhere soon. 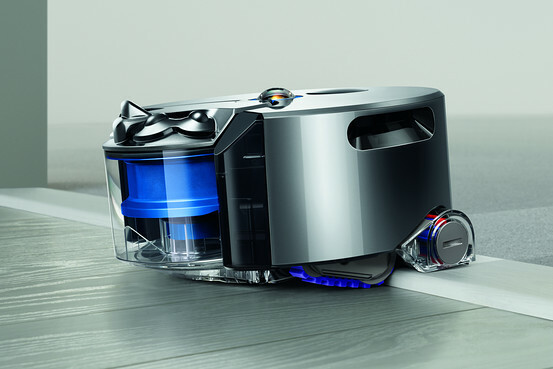 There are at least five key players in this market with iRobot’s Roomba, the Dyson, Neato Robot, Samsung’s Navibot and LG’s Hombot all getting in on the action. These robots automatically navigate around a room, finding the best path to take while picking up dirt, dust and pet hair. Some can be operated remotely or clean at scheduled times, and these good looking little guys can even automatically return to their charge stations when their batteries are running low. If you’re like me and the stats around the numbers and types of germs commonly found on mobile phones, tablet devices, and keyboards bring up your gag reflex, you’ll be glad to know that there’s an effective solution which doesn’t involve cleaning solutions. 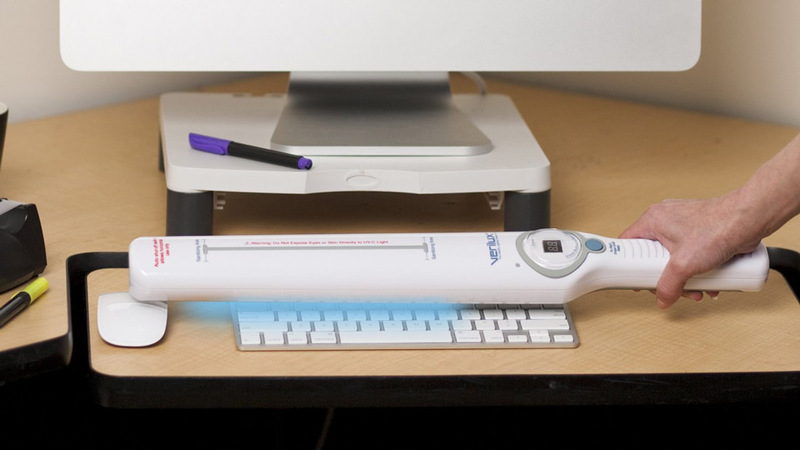 The CleanWave Sanitising Wand uses UV light to destroy 99.9% of germs. Simply running the Wand over the surface to be sanitised does the job. Count me in! Even animal lovers must admit that what we don’t love is our furry friends leaving unpleasant smells and stains around the house. A cleaning gadget like Purpose for Pets comes to the rescue by being able to find and eliminate odours and stains around the house. It comes fitted with a scrub brush and backlight LEDs that help to illuminate dirty areas. 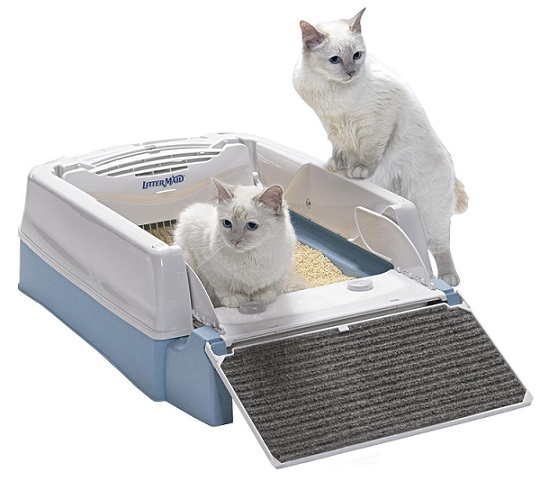 For cat owners specifically, LitterMaid has developed a self-cleaning litter-box that ensures that it cleans itself every time your cat goes to the potty. So whether it’s a cool robot, a micro air purifier, or a novel way to use less water in home cleaning, there are many tricks out there to make home cleaning a bit more fun, a little less painful, and more environmentally friendly. Needless to say, we’d love to get our hands on a few of these nifty gadgets! Unfortunately though, when it comes to general home cleaning, the best way to do it is through old-fashioned elbow grease, a great cleaner, simple cleaning supplies and effective equipment. Luckily, with SweepSouth around, the least we can do is take care of that for you! Which one would you most like to get your hands on?